I love my diffuser. I use it almost every day. In fact, I use it so much that I'm thinking about upgrading to the new Dew Drop design. I don't know how I didn't have one for so long. I've come to the conclusion that once you use a diffuser, there's no going back. 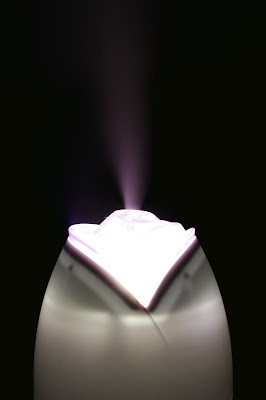 Here are 7 reasons why I love my diffuser. Diffusers can fill your home with wonderful scents like a candle does, only better. Unlike a candle, you can change the scent any time you want by just using a different oil. You can also feel good about what you are breathing because every scent is completely natural, chemical-free, and can provide health benefits. Can your candle do that? It also eliminates any danger of fire so it's completely safe around small children and pets. 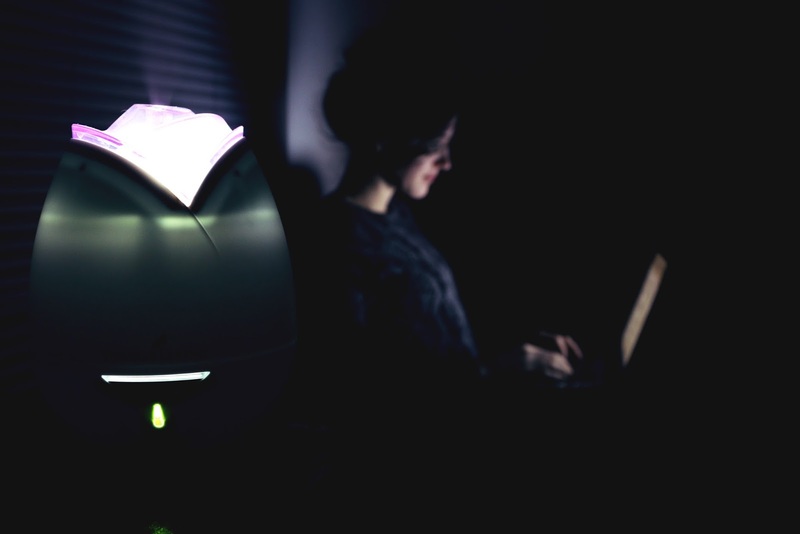 Using a diffuser at night can help you sleep better. You can use oils topically before bed to help you sleep, but a diffuser is much more efficient by giving you a continuous flow of the oil over several hours to help you not only fall asleep, but stay asleep. There are many oils that have been shown to help reduce stress and improve mood. By diffusing these oils in your home you can share that benefit with everyone present. Lavender is amazing for relieving allergies. My allergy relief blend that I use in my diffuser is 3-4 drops lavender, 1-2 drops peppermint, and 1 drop lemon. Whenever anyone gets sick at my house, I always bring out the diffuser. Clove, among others, is a great disinfectant and can help prevent colds from spreading. This is also just a good idea during cold and flu season as an extra defense. So put away the Lysol and opt for a more pleasant, chemical-free option. Clove is an ingredient of Thieves oil which is a favorite among many for this very reason. If you do end up getting sick this season, a diffuser just might be your new best friend. For me, peppermint is my very favorite decongestant and I can breathe as long as I have my diffuser going. Any oil containing eucalyptus is also good for chest congestion. Peppermint and Cedarwood are great for helping you focus. There are also many other oils that are helpful for concentration. Young Living even has one specifically for this called Brain Power. 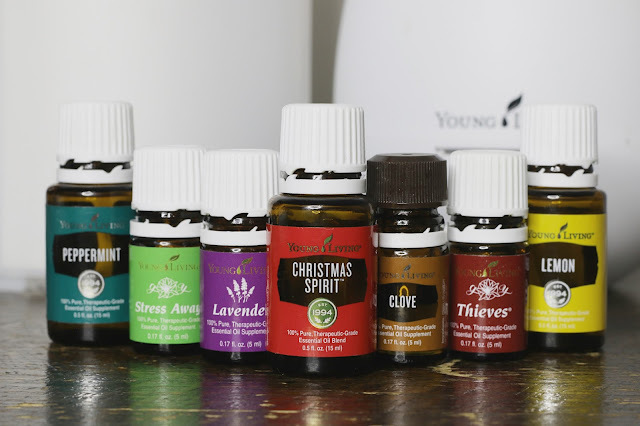 Some of my favorite oils to diffuse are: Peppermint, Lavender, Clove, Lemon, Cedarwood, Joy or Stress Away, and my new favorite Christmas Spirit. Just remember that only therapeutic grade oils, like Young Living, will provide these benefits and are safe to ingest. 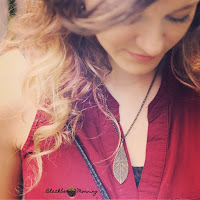 Read my post, Why I Love Essential Oils, to find out more. 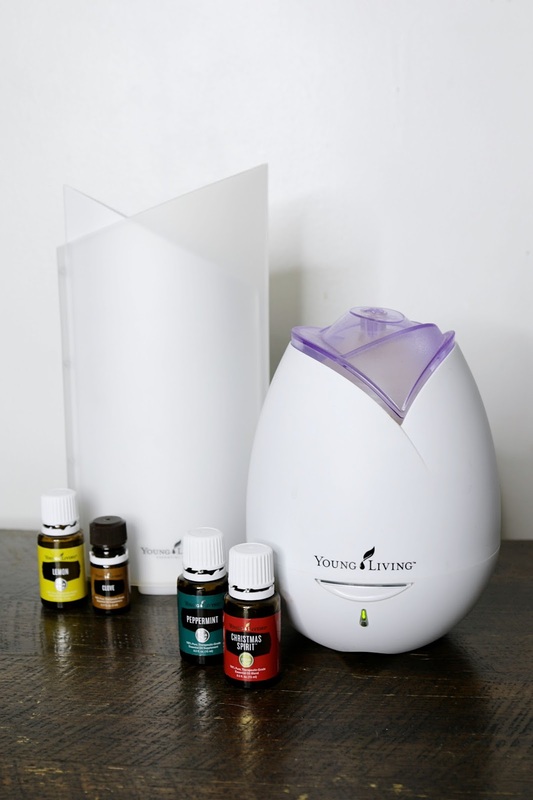 Ask me how you can get a great deal on a diffuser with 11 oils and more included by becoming a Young Living distributor! Being a distributor does not mean that you have to sell anything, but it does mean that you have access to wholesale prices! I love my diffuser too! I use it almost every night to help me relax and sleep. I use thieves or purification to kill airborne germs, and it seems to work pretty well. My favorite oils are thieves and lavender. Sometimes I put a drop of lemon essential oil in my water to help boost my immune system or to aid in digestion. I definitely think you are right, once a person starts using essential oils there is no turning back! Hi, Sarah. This is very informative article you presented here on essential oils diffuser. I think not only you but also most of the women use oils diffuser for their good health. I also love oil diffuser very much. Your mentioning reasons of liking diffuser are really true. Thanks a lot for sharing this. Why is my essential oil diffuser starting to smell funky?